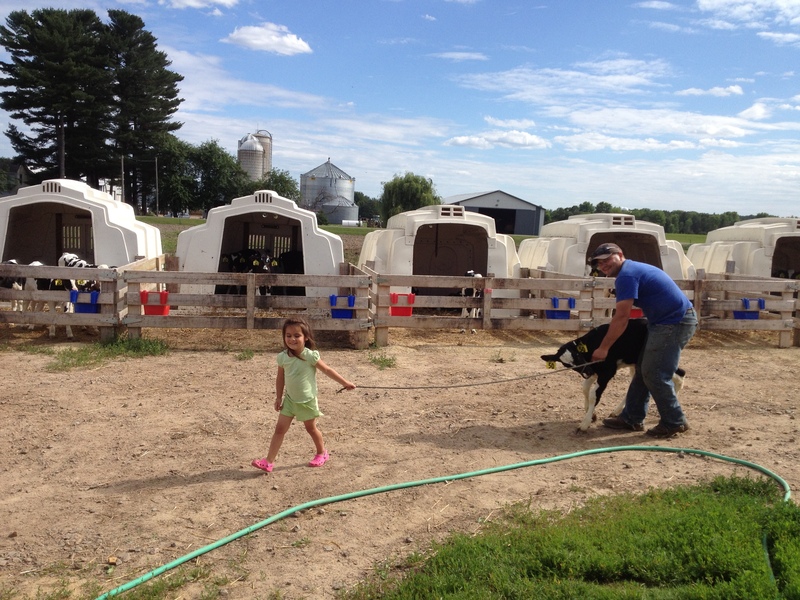 And here is Zoie helping her Dad move a calf. Zoie loves to help out! I am sure she was just pleased as punch to help out! This entry was posted in Agronomy, Animals, Cute Farm Kids and tagged 4th of july, agriculture, agricuture, agronomy, Animals, baby animals, corn, cute farm kids, dairy cows, dairy farm, dairy farming, dairy farming today, dairy good, factory farming, family farm, farmer, milk, Modern Agricuture, modern farming, organic farming, production agriculture, sustainable agricuture, Wisconsin dairy farming. Bookmark the permalink. 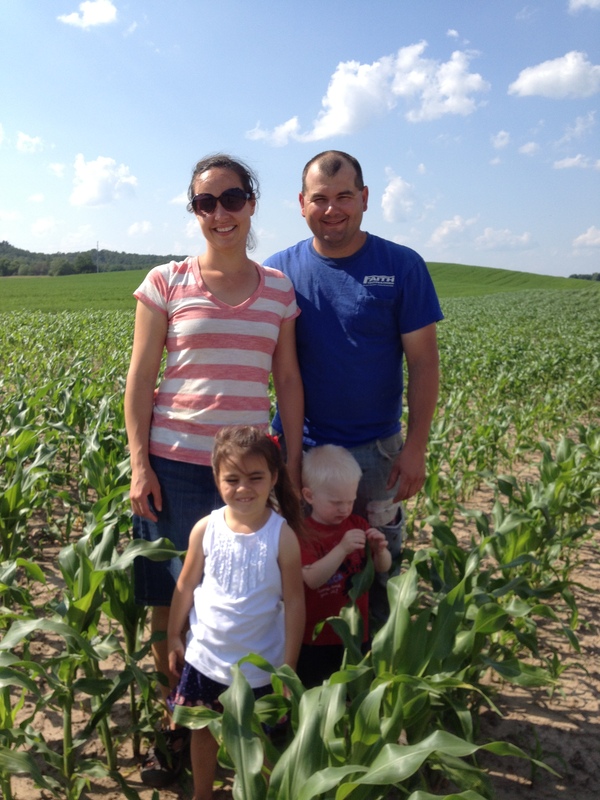 I think Owen will be the agronomist!